Seacoast United is now in it’s 20th year offering summer camps. Over the years our camps have evolved into what we believe is a very fun, but educational experience. 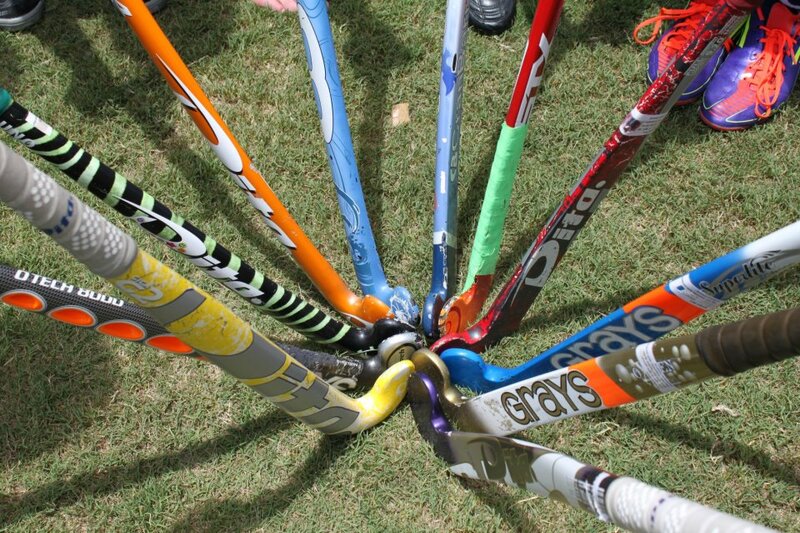 We emphasize the fundamentals of field hockey, as well as teach elite skills needed to compete at the highest level. 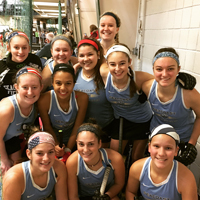 Through skill sessions and instruction we feel that basic skills and exposure to the game of field hockey are the building block from which successful players are born. 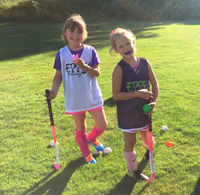 Seacoast United Field Hockey Camps offer the field hockey player a fun, yet challenging atmosphere. The staff is committed to promoting the individual athletic development of each camper by creating a fun and healthy learning environment. If you are a new or existing player who is looking to have a great time while working on your individual and team skills, our camps are for you! Each athlete will get hands on coaching and will come away from camp with a greater knowledge of the game, an improved skill level and a love for the sport!! For more information please contact Christine Zubkus at czubkus@seacoastunited.com. If you are interested in having Seacoast United run a camp at your school or organization please reach out to us!